We are pleased to announce the promotion of Ender Greer to Director of Professional Services - Offensive Security. 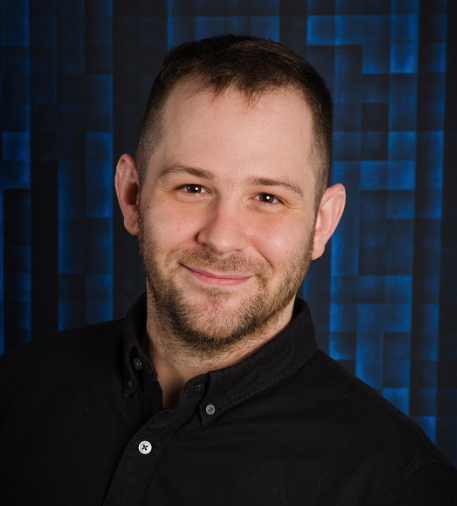 Ender has been with Critical Path Security since the beginning, during which time he has held the position Senior Security Engineer, proving himself to be a committed advocate of Information Security. Ender, a Veteran of the United States Army, came to Critical Path Security bringing with him energy, discipline, and enthusiasm that he has continued to use while leading his employees to consistently improve the delivery of security and compliance audits. His background in Information Security, Compliance, and Offensive Security gives him an overall understanding of how to improve customer satisfaction with ongoing and cutting edge engagements, and his ability to motivate his team has led to his continued success in the United States, Canada, Mexico, Ireland and Iraq. Ender has spoken at many conferences over the years, including Advisen, where he spoke to the utility of blockchain in Information Security.